Top Rank Inc. has been gobbling up prospects over the past year even as HBO’s limited slate of dates grows thinner and thinner. Bob Arum had a vision, and now it’s coming to fruition. 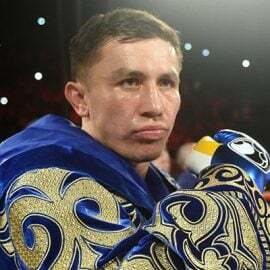 The Las Vegas-based promotional outfit has been engaged in talks for months on a new deal that will see Top Rank’s best and brightest stars — boxers such as Manny Pacquiao, Terence Crawford and Vasyl Lomachenko — featured on ESPN, multiple sources told THE RING. A major announcement is expected next week, with ESPN unveiling the series. 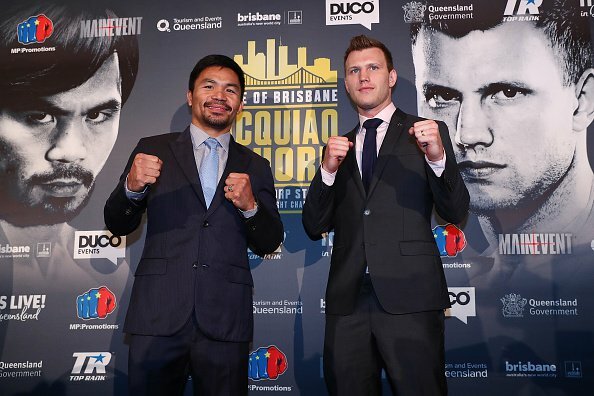 The first fight on the new platform will be Pacquiao’s welterweight title defense against Jeff Horn on July 2 in Australia (July 1 in the U.S.). Sources told THE RING that HBO offered an undisclosed license fee for the rights to televise the fight but was turned down by Top Rank, its longtime partner. 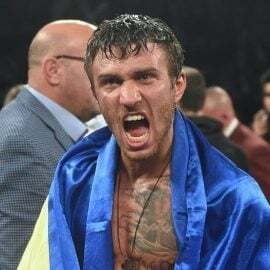 The second show is slated for Aug. 5 and could feature the rematch between Lomachenko and Orlando Salido. It’s expected the untitled Top Rank series will bring approximately seven shows to ESPN this year, with a minimum of 18 more coming in 2018. 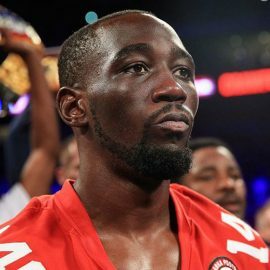 The third show is slated for late August, a battle for the undisputed junior welterweight championship between Crawford and Julius Indongo. The duration of the agreement is unclear. An HBO spokesperson declined comment when contacted by THE RING. The new deal also calls for Top Rank/ESPN to roll out an over-the-top network in the vein of WWE Network where fans will have digital access to the company’s massive fights library, built over 50-plus years, with a slew of Muhammad Ali bouts. The tentative plan is for Top Rank to also televise live fights on the OTT, where prospects from their 2016 Olympic class, led by Michael Conlan, Shakur Stevenson and Teofimo Lopez, will gain exposure. ESPN will kick in its massive library of classic fights for viewership on the unnamed over-the-top network. Arum has bristled at HBO’s lack of dates for years now. 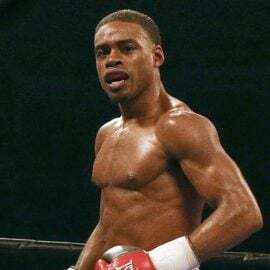 Little by little, the network’s decreasing interest in boxing has limited Top Rank’s best fighters to just two bouts in a given year instead of three, which the Hall of Fame promoter prefers. 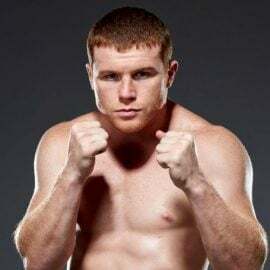 It has forced Top Rank to find innovative ways to maintain its commitment to televise the fights of its younger boxers. A doubleheader topped by a featherweight title fight between Oscar Valdez and Miguel Marriaga, with a super middleweight title bout featuring Gilberto Ramirez and Jesse Hart, wasn’t purchased by HBO in April. Instead, Top Rank produced its own pay-per-view show with Valdez-Marriaga and Ramirez against a lesser foe, Max Bursak. The 85-year-old promoter was especially frosty toward HBO during the final press conference ahead of the Crawford-Felix Diaz fight on the network late last month. Diaz’s promoter Lou DiBella thanked HBO, and Arum fired off a diatribe asking why anyone would thank a network for televising fights, equating it to the notion that NBA superstar LeBron James would thank TNT after a game. 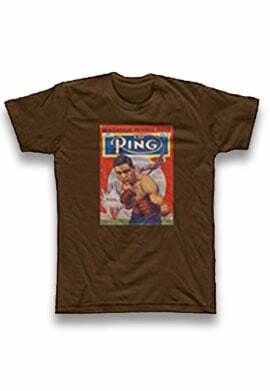 “Boxing, on a global basis, is one of the biggest sports in the world,” Arum said during an interview with THE RING last month in New York. “Unfortunately, we haven’t seen that in the United States because everything is either on pay-per-view or on two premium networks (HBO and Showtime), which have a limited audience. “For example, they did a survey at HBO. Of the 30 million subscribers, less than 5 percent really wanted to watch boxing. That’s a million and a half households. A lot of those households will have other appointments when a fight is aired. So you’re dealing with a f—ing small audience. “If the number of fans on Showtime, which is even smaller, have the same percentage [who are avid boxing fans], which is 5 percent, then you probably have [fewer viewers]. It’s less than a million homes. So what the f–k are we talking about? When Arum was asked if he had a plan in the works to bring fights to another platform, he replied, “No comment.” Following Crawford’s impressive win over Diaz, Arum was again asked at ringside about his company’s future relationship with HBO on the heels of his comments. “That’s none of your f—ing business!” Arum shouted. “What the f–k are you talking about? HBO has done great for boxing. They’ve been very good to boxing. I have nothing bad to say about HBO, but they’re just a f—ing network. That’s all they are. They don’t own the business of boxing. Arum and Co. haven’t just signed top prospects from the 2016 Olympic class such as Conlan, Stevenson and a host of others. 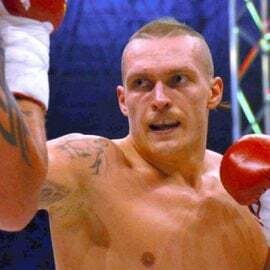 The company also has been in talks with fighters like heavyweight contender Bryant Jennings — whom they recently signed — in an attempt to bolster their stable with plenty more TV dates coming their way. The aforementioned matchup pitting Ramirez against Hart is also in the works to be televised on the new platform sometime in the fall. Top Rank recently canceled its upcoming shows on Spanish-language network UniMas, a television series that has showcased the company’s developing prospects. With the new series waiting in the wings and the anticipation of ample dates coming to gain greater exposure for its vast stable of talent, UniMas, which was a money-sucker, was no longer necessary. After all, Top Rank will be doing far more major shows, and the prospects that would appear on UniMas will have new opportunities for exposure. Top Rank broadcasts bouts on its official website (fights that are held at the same venue as the HBO card but don’t make the telecast), and it’s possible that will be an option in conjunction with the new series. “How do you say that boxing isn’t a big sport, has lost interest, when you’re televising your fights on your biggest platform to a relatively small number of people,” Arum continued during the interview. “Because if you went to regular television, they have 100 million homes, and if even 5 percent are interested, you at least start with a potential audience of 5 million. Arum has found a way to keep his fighters active and on a far bigger platform. The days of Top Rank relying on HBO for TV dates appear to be over — at least for now.